Three chances to win a package of Gift Cards with a Southside scavenger hunt and race to be the first to complete it. 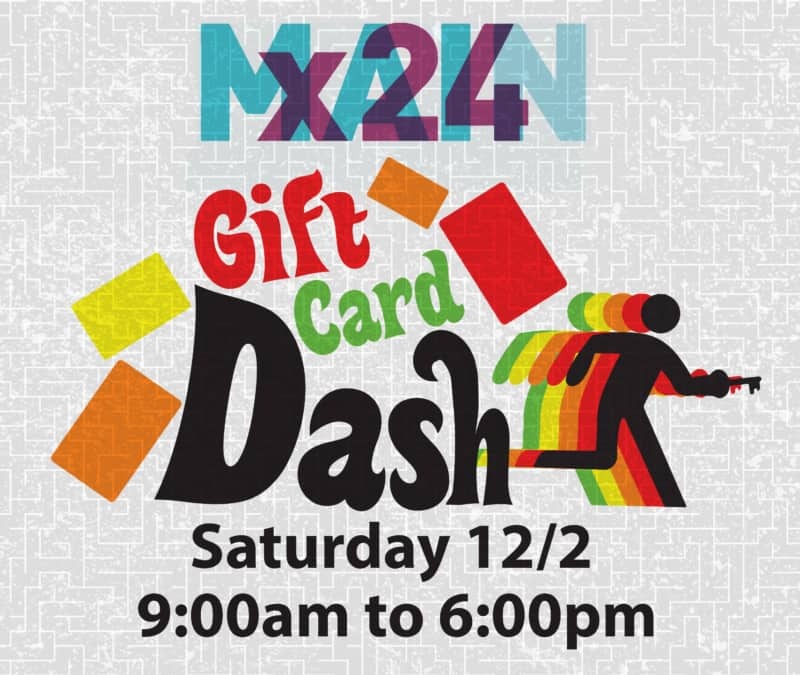 More info coming soon. Ever wanted to try three experiences at once? Now is your chance. See if you can escape three scenarios in just two hours. Plus, get 50% OFF The Bunker after midnight. More info coming soon. 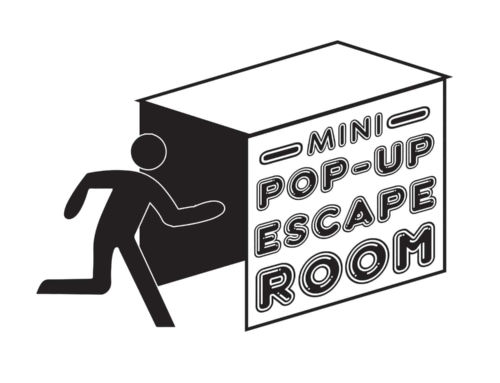 Our pop up mini escape room will be setup at the corner of Station Street and Market. The 5 minute escape room will be cast LIVE on Facebook. More info coming soon.